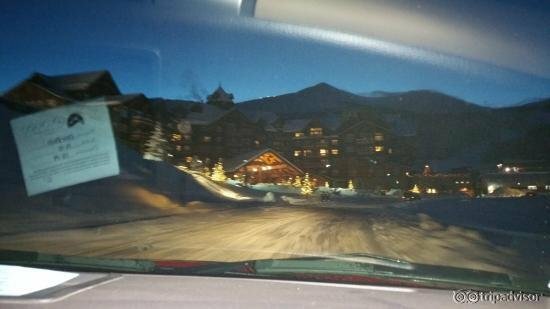 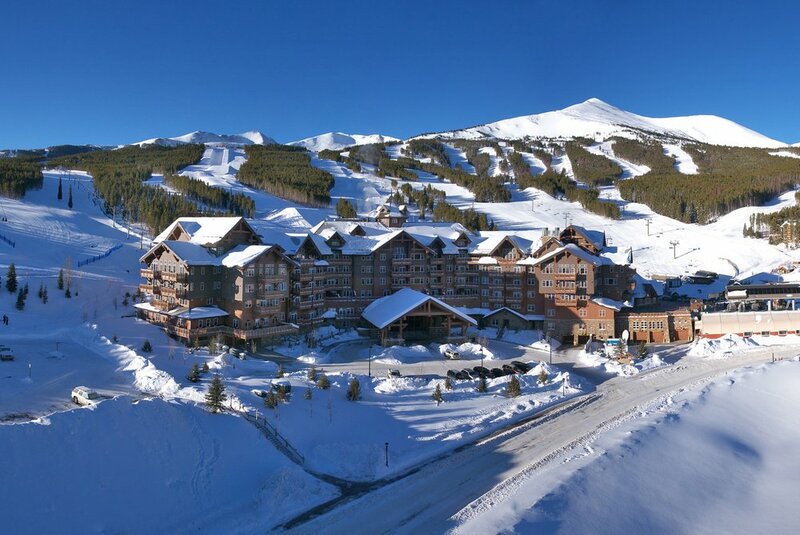 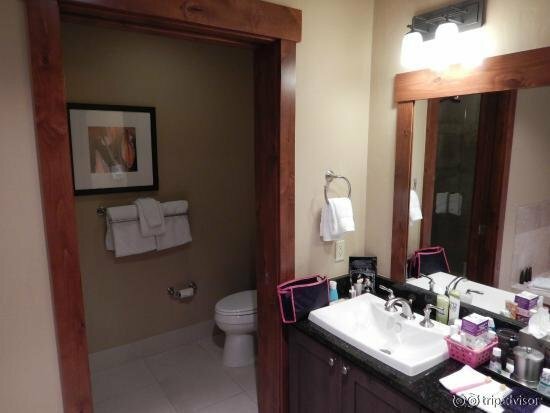 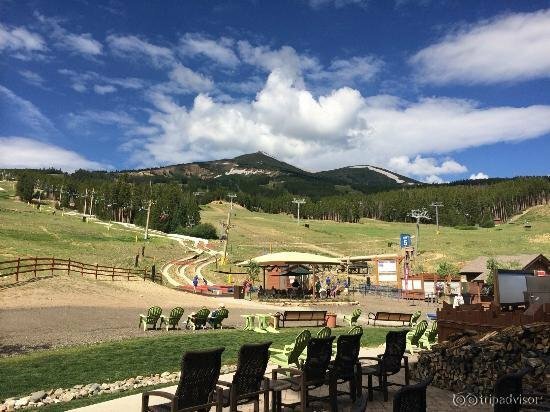 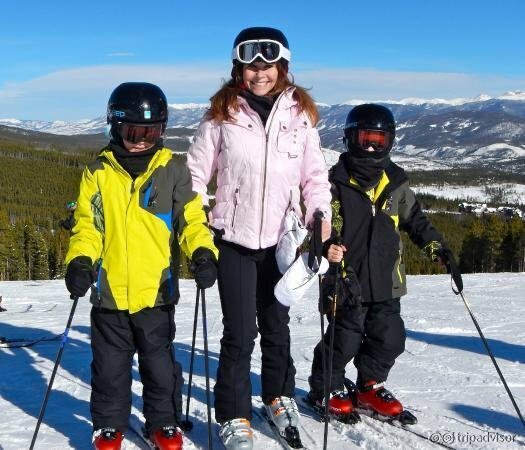 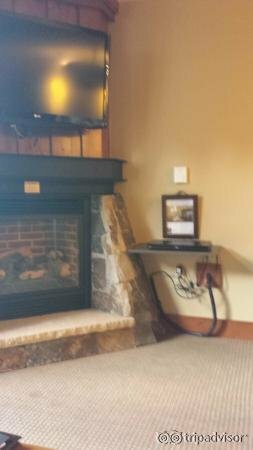 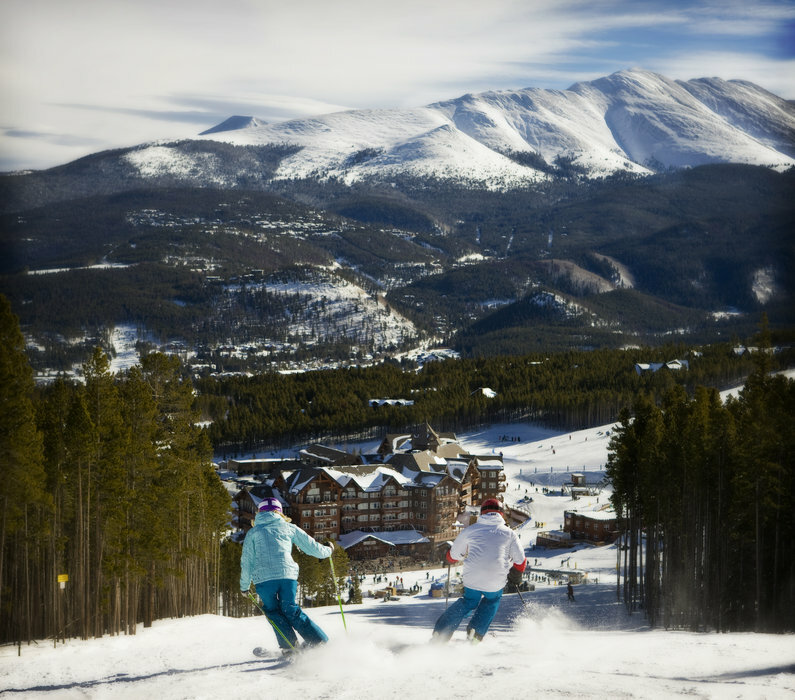 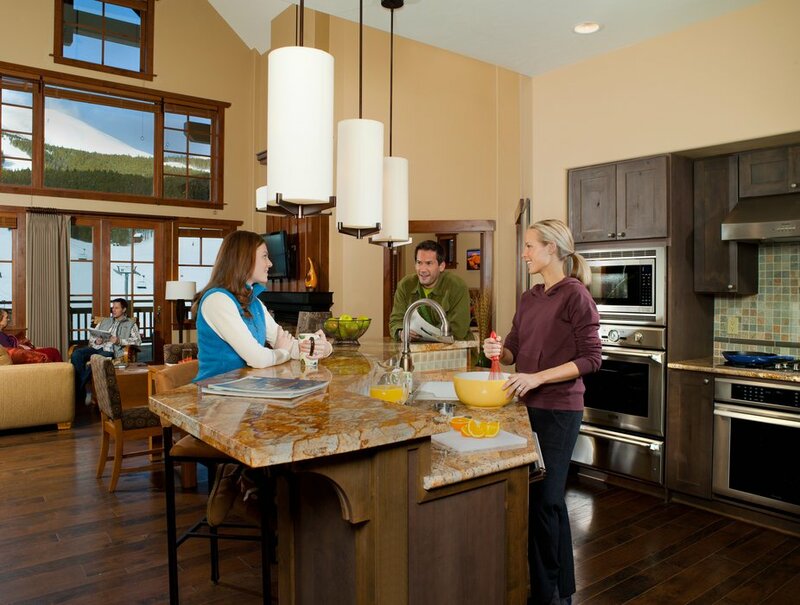 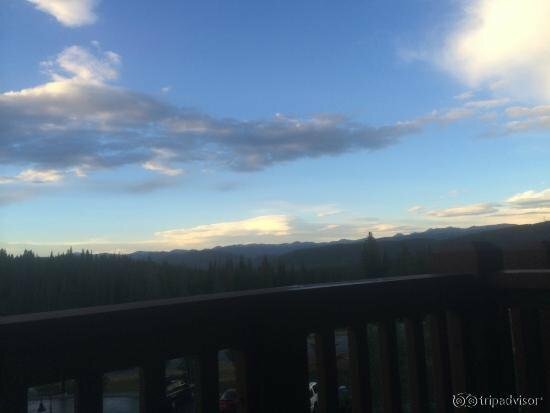 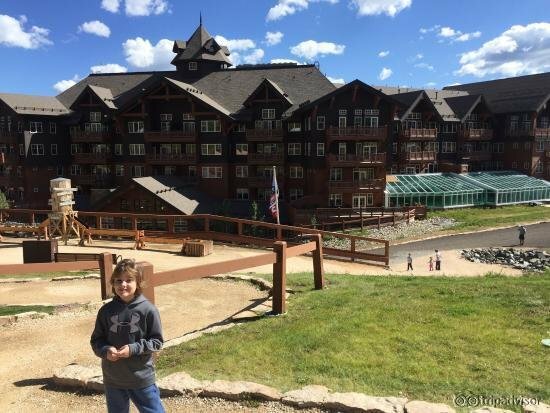 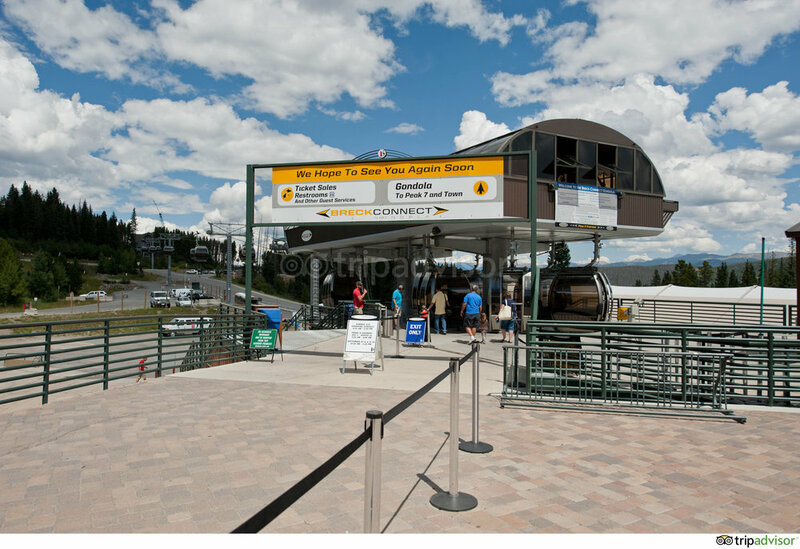 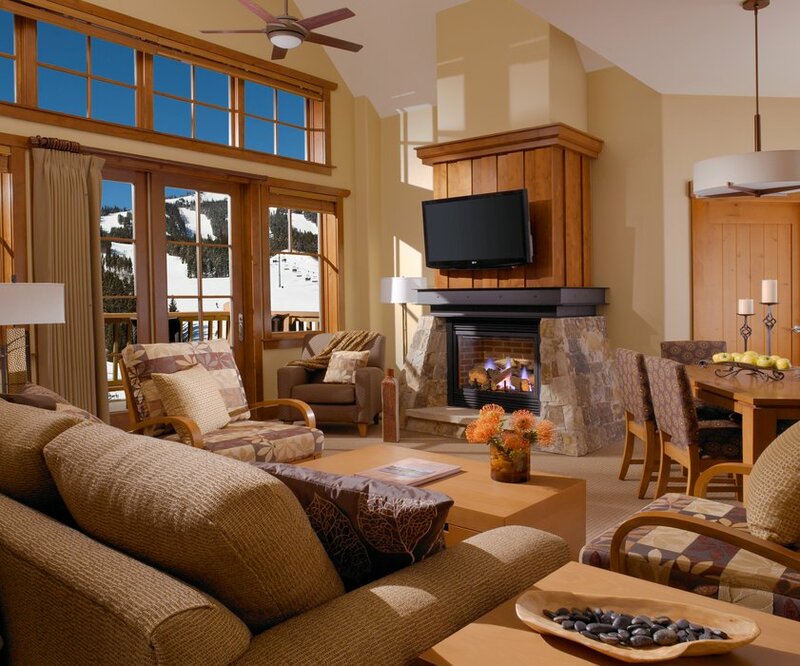 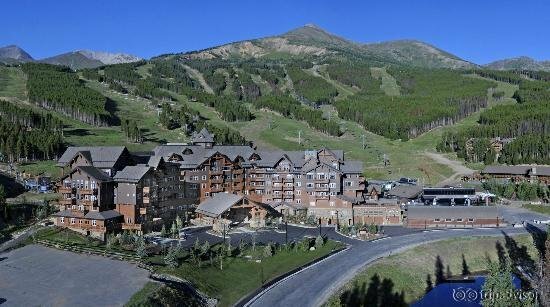 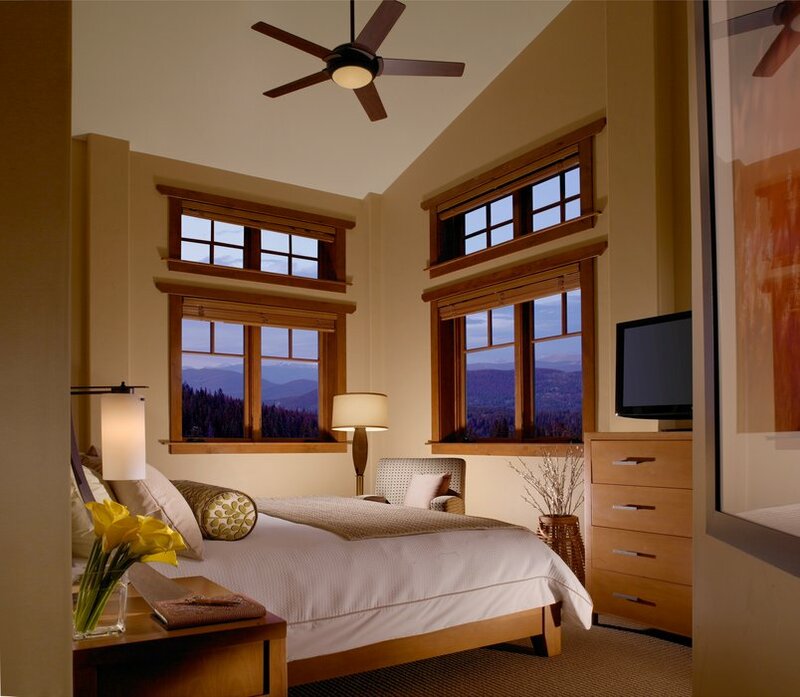 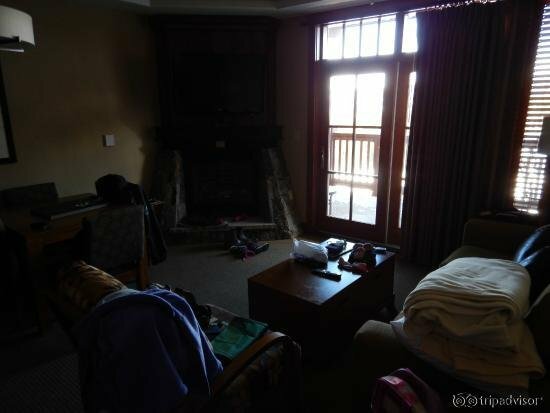 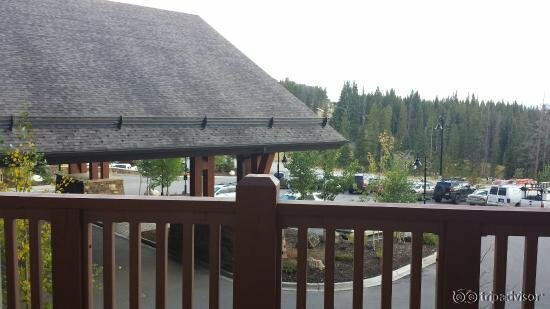 One Ski Hill Place, A RockResort, situated at the base of Breckenridge Ski Resort’s Peak 8, provides unparalleled ski-in/ski-out access. 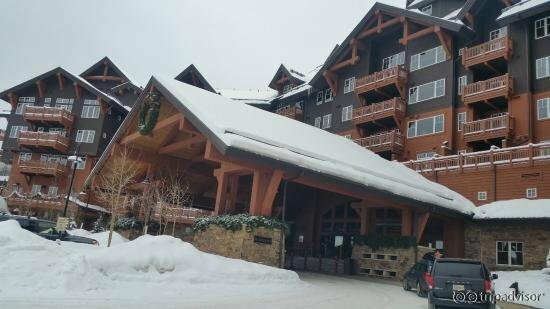 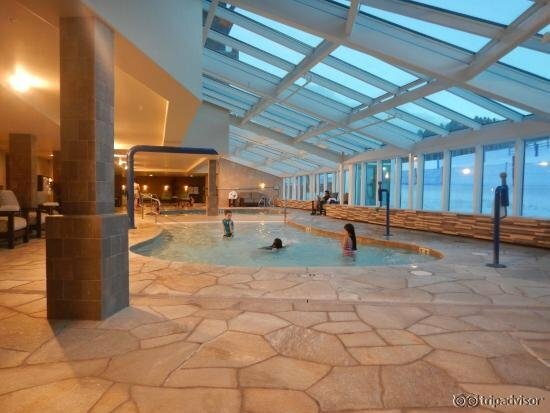 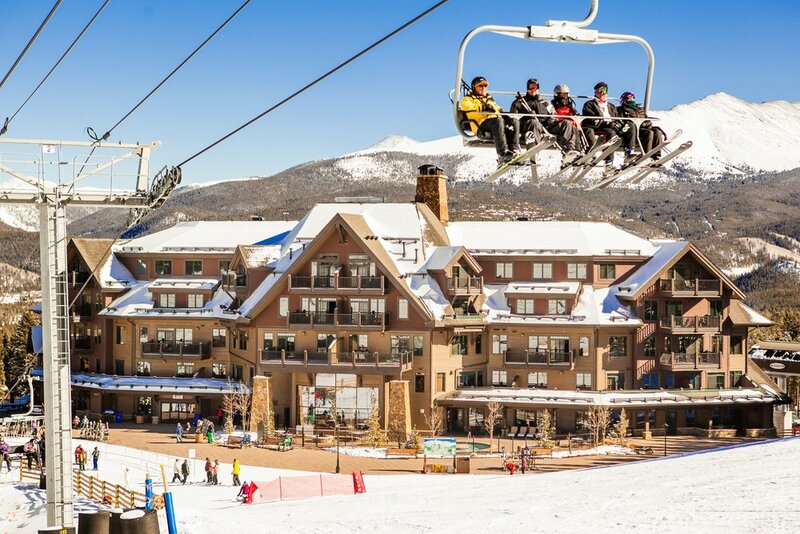 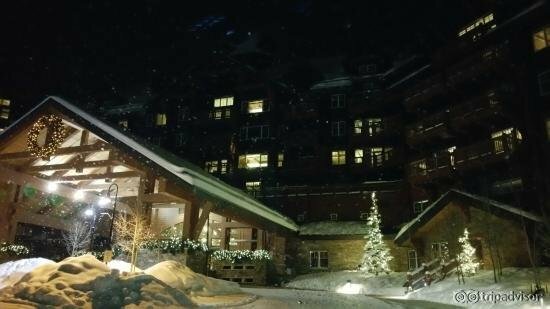 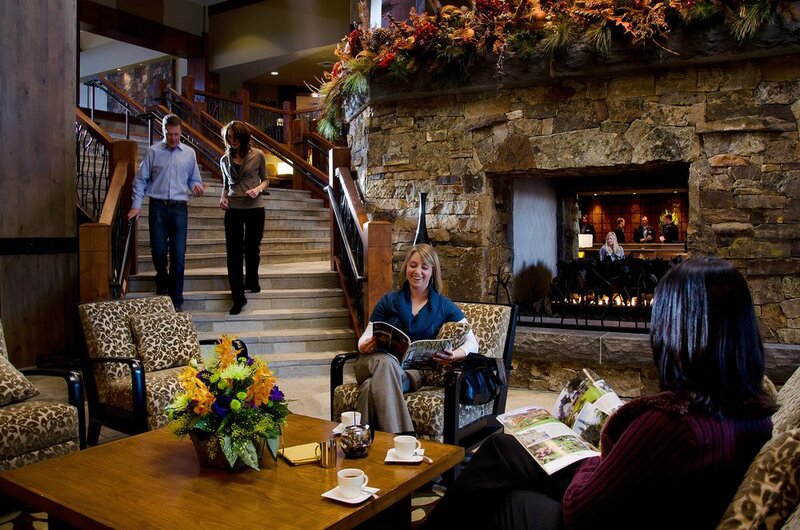 Outside of the lobby guests have access to four chair-lifts, the BreckConnect Gondola and a lively plaza. 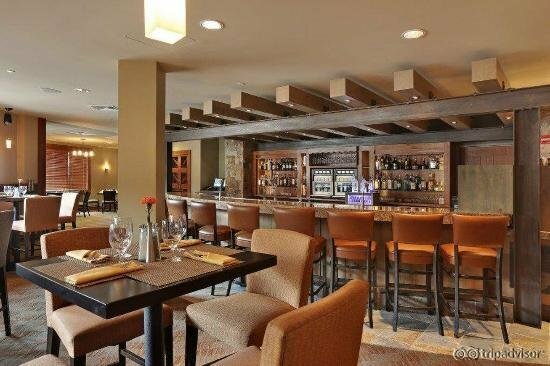 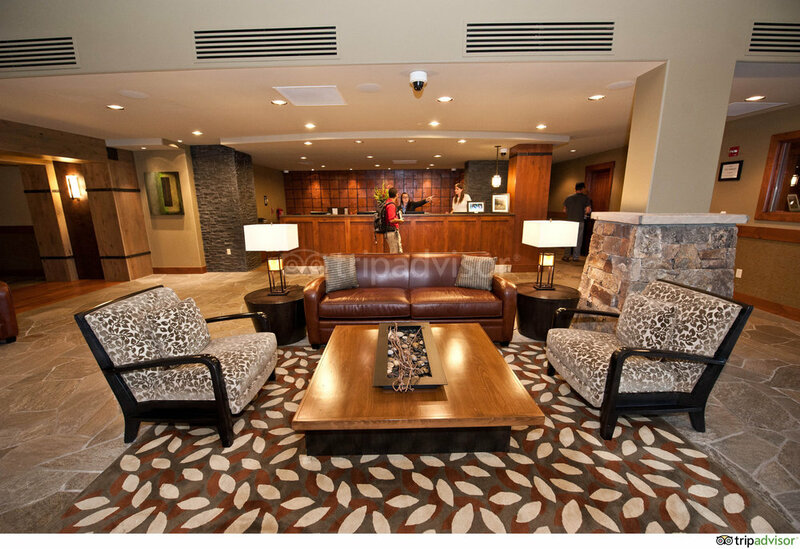 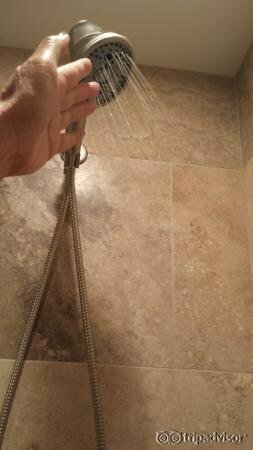 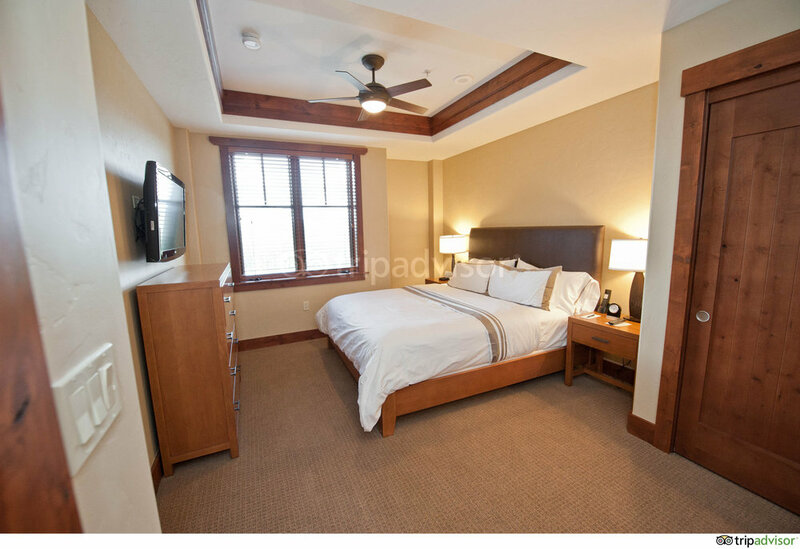 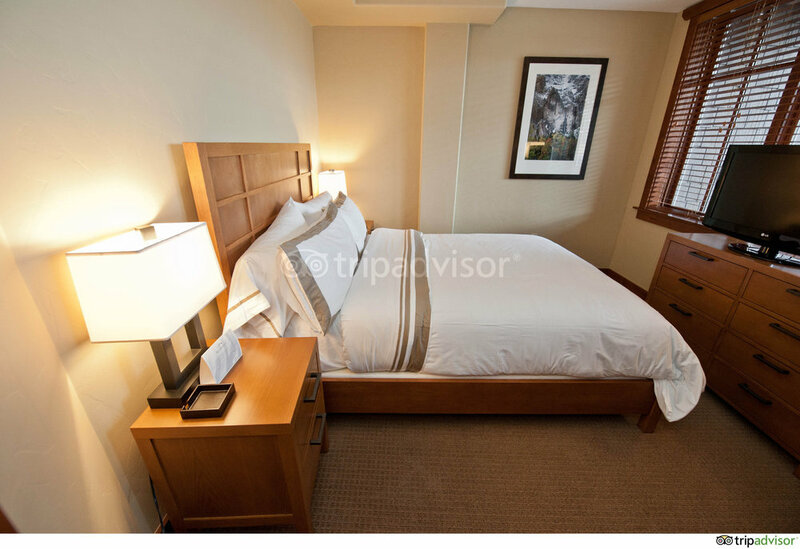 Hotel amenities include multiple lounges and dining options. 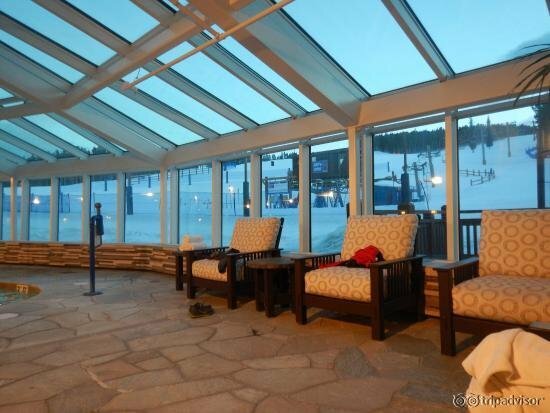 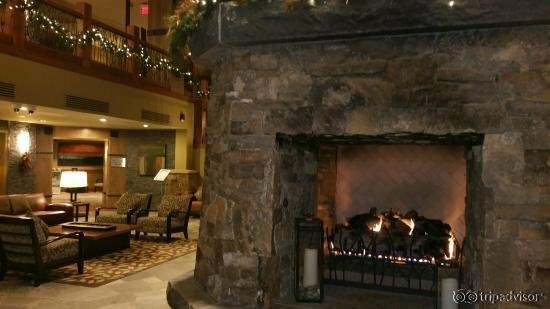 An outdoor plaza includes a heated deck and fireplace and can accommodate up to 300 people. 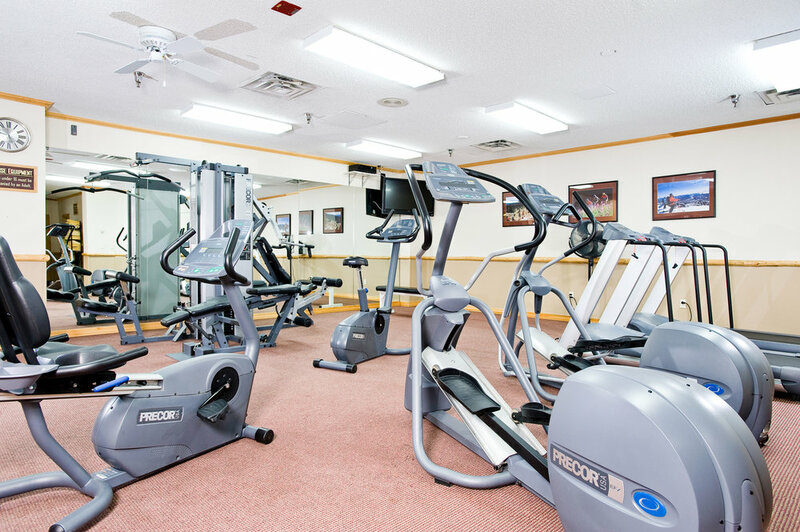 A fitness and aquatic center are on-site. 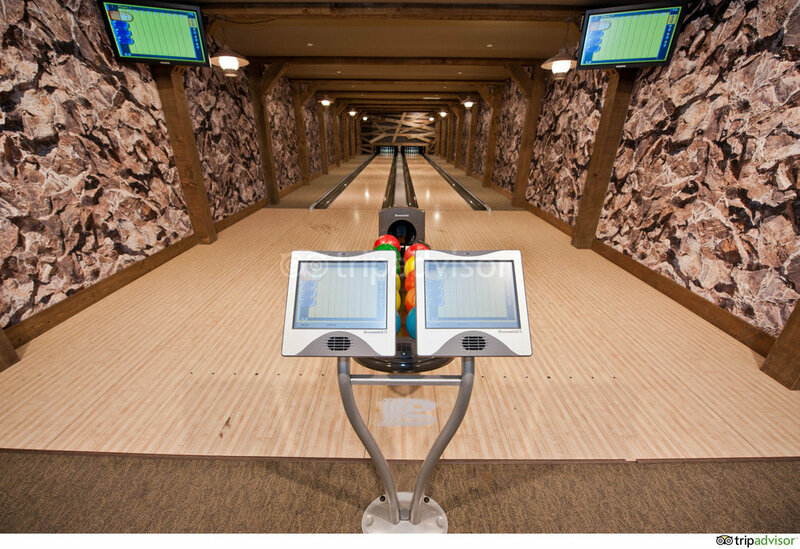 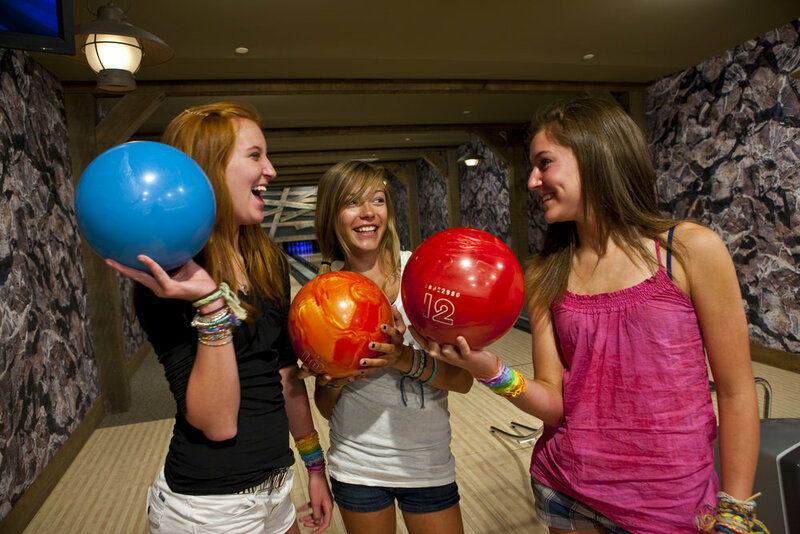 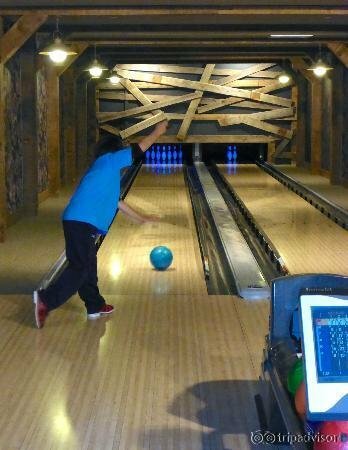 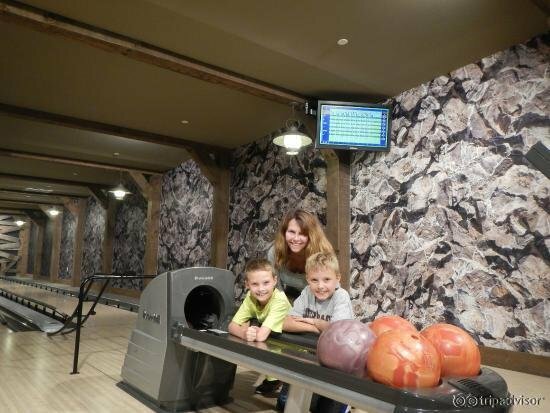 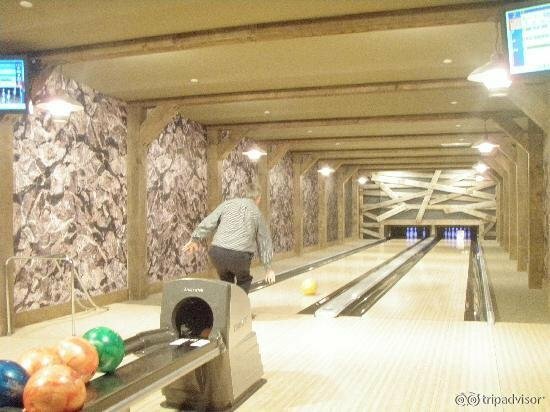 The Mine Shaft Bowling Alley throws a strike for family and friends looking for entertainment inside the hotel. 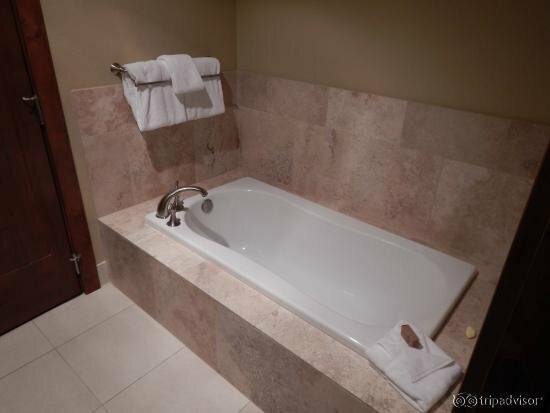 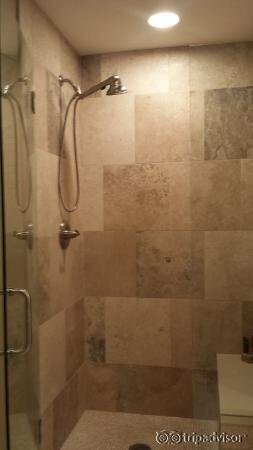 After a day spent in the great outdoors relax in the sports massage center, complete with a steam room and sauna.